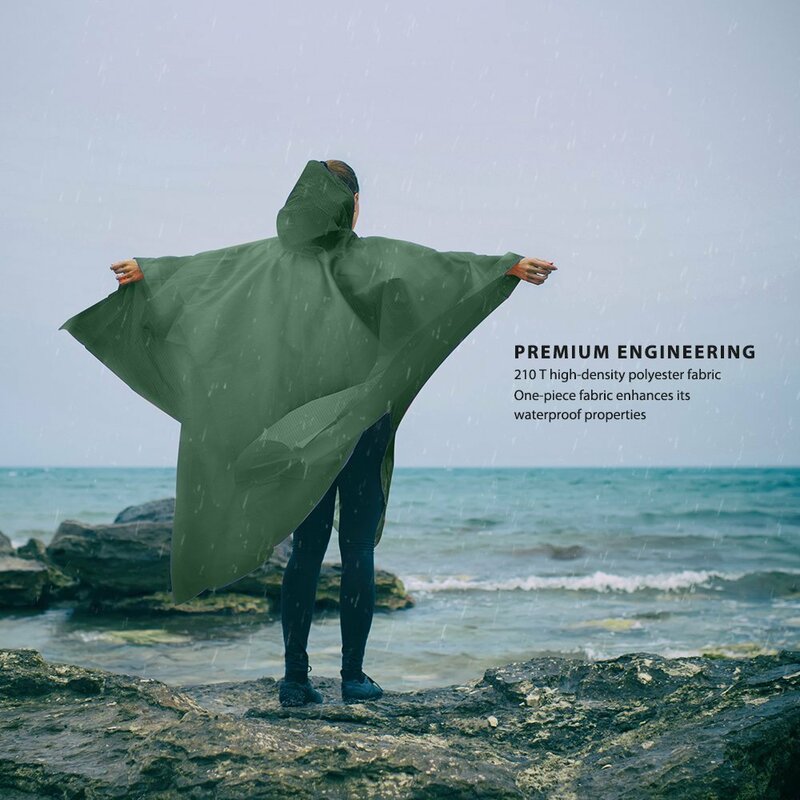 three-IN-one Raincoat: Multi-use Poncho is specially designed for outdoor activities; can be used as a mountaineering raincoat, mat for hiking, picnics, fishing and more. 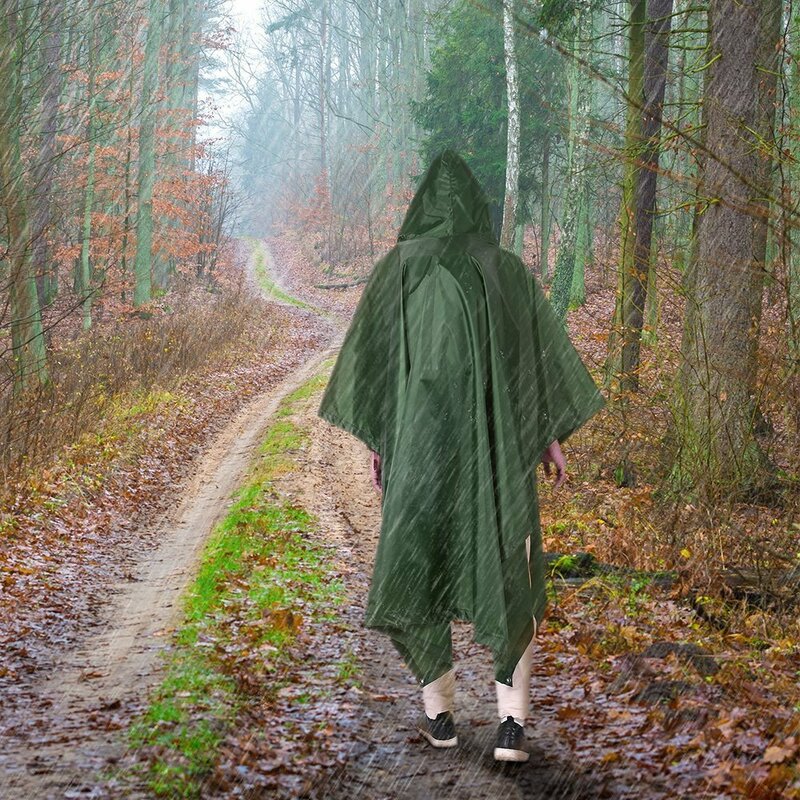 this is a wonderful raincoat. 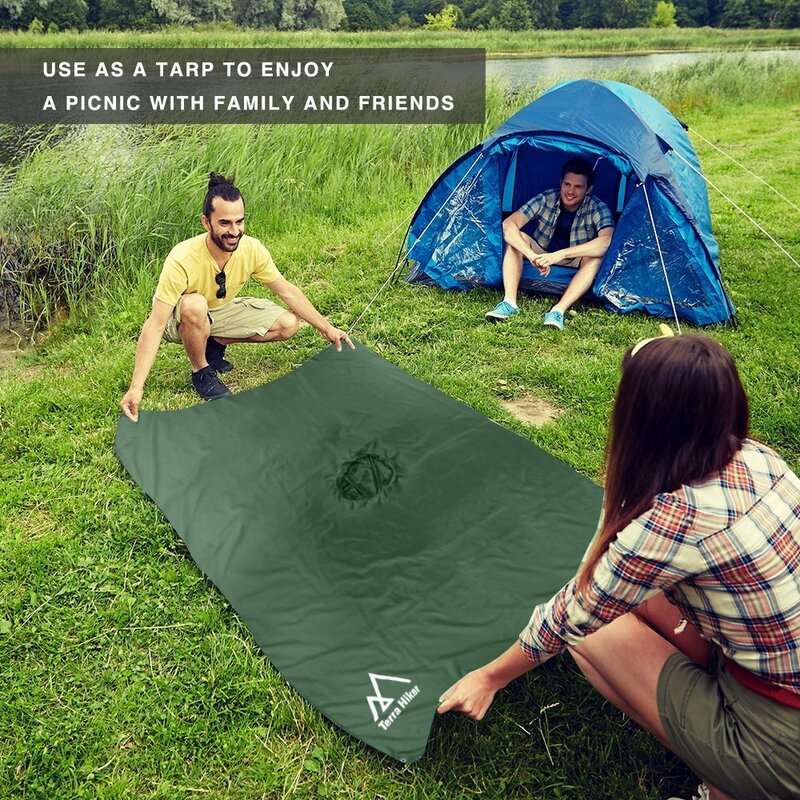 STRENGTHENED WATERPROOF FUNCTION: Made from 210 T high density polyester fabrics; all seams go through a caulking treatment; PU3000MM waterproof. all tape seamed well. 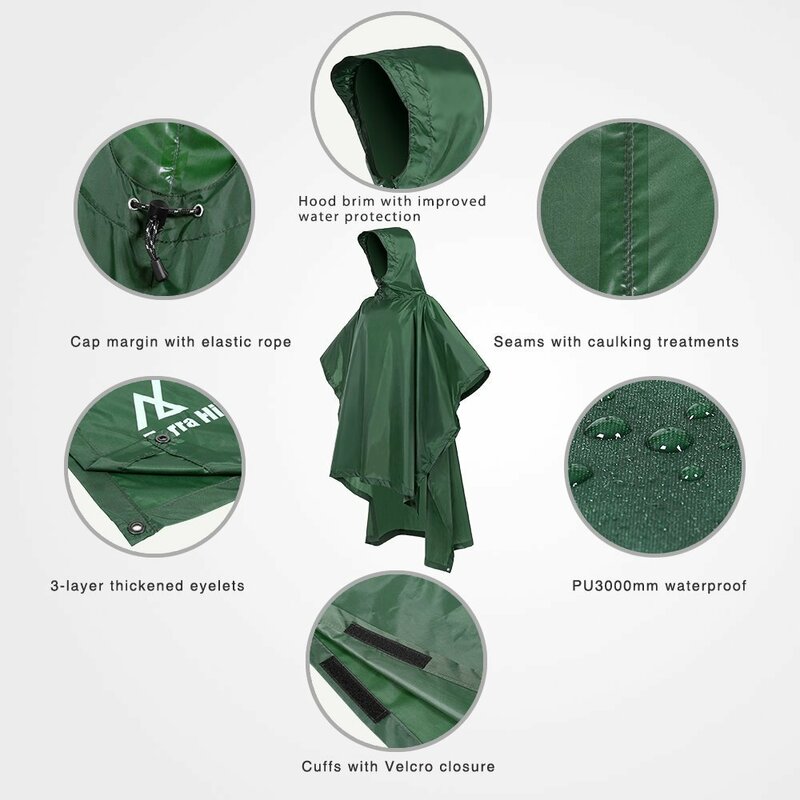 Looking for ideal Raincoat Manufacturer & supplier ? We have a wide selection at great prices to help you get creative. 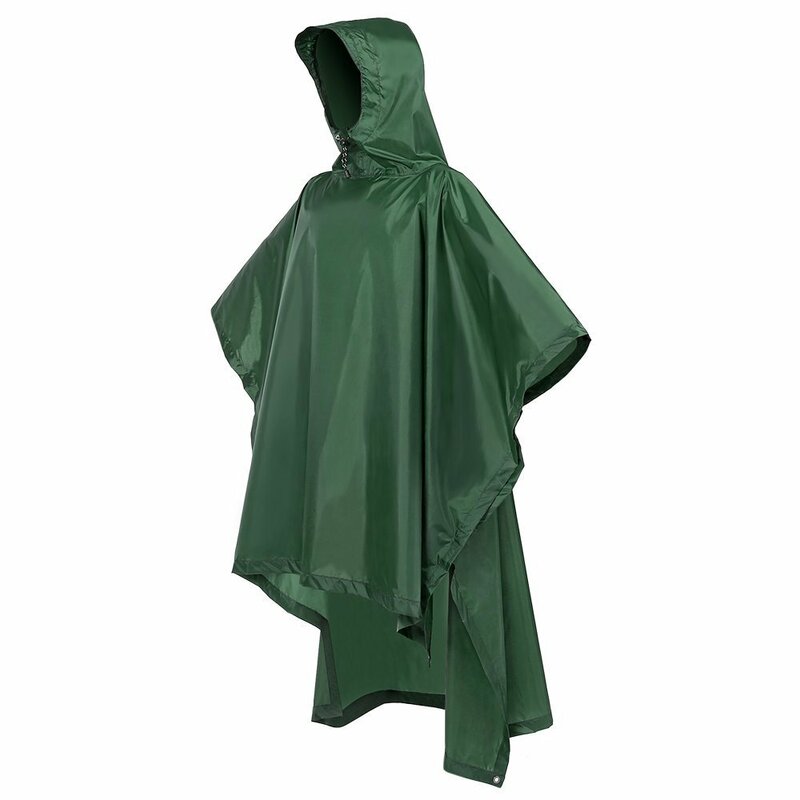 All the Waterproof Raincoat are quality guaranteed. We are China Origin Factory of Raincoat. If you have any question, please feel free to contact us.